When equity isn’t the only consideration in your home improvement decision. Even in your perfect, wonderful “forever house,” you have a wish list. Even if your forever home isn’t actually forever, you have a wish list. As much as you love your home, your neighborhood, your local schools and your way of life, there’s always something that could make it better. If you’ve been there for a while, life events may call for more bedrooms, fewer bedrooms, a new home office, a bigger garage or a newly-finished basement. Life goes on; the home must evolve to keep up. The challenges many homeowners face is that their dreams sometimes outpace property values, and the cost of those home improvements don’t add up from a resale perspective. This can end the conversation quickly – after all, construction costs in the St. Louis area are among the highest in the country, outpacing the rise of property values. Taken from a purely financial standpoint, significant improvements often do not make sense. Add in an uncertain real estate market, and it can be paralyzing. 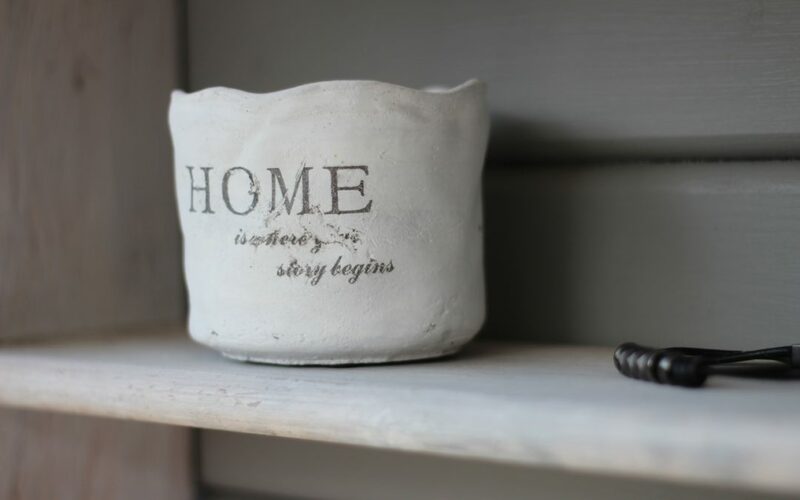 Yet, if you are fortunate enough to have found your “forever house” – or even one you plan to keep until retirement or the kids are on their own – that wish list doesn’t just disappear, and try as you might, you just can’t ignore it forever. So how can you resolve these two contradictory priorities, equity of value and quality of life? One way is to take an honest look at your family’s priorities. Beyond your value assessment, there are so many intangibles make a house into the perfect home – the schools, the neighborhood, proximity to family – things you can’t find anywhere else, not at any price. Of course, a house is an investment – no one could argue with that. But it’s not the only investment. It’s also the life your family builds there, the priceless moments, the history that plays out within its walls. Those are something that can’t be quantified like the resale value of hardwood floors, new mechanicals or recently-replaced roof. You’ll never see a realtor’s listing focus on the beautiful life built by a home’s occupants. Only you can understand what that’s worth – your realtor can’t, your assessor can’t, and your bank can’t. Aleto Construction understands that quality of life is just as important as equity of value. And in a “forever house or almost a forever house,” it can be even more important. After all, no one looks back on years gone by with fond memories of valuation. They remember the laughter and tears, the holidays and quiet mornings, and the comforts of a home that brought the family together through it all. Costs count, yes. But so does quality of life. In a “forever house,” you need to take both into account. Talk to Aleto and we’ll help you find the right balance.